I would just like to give you guys all an update as I have not been on the boards for a long while. 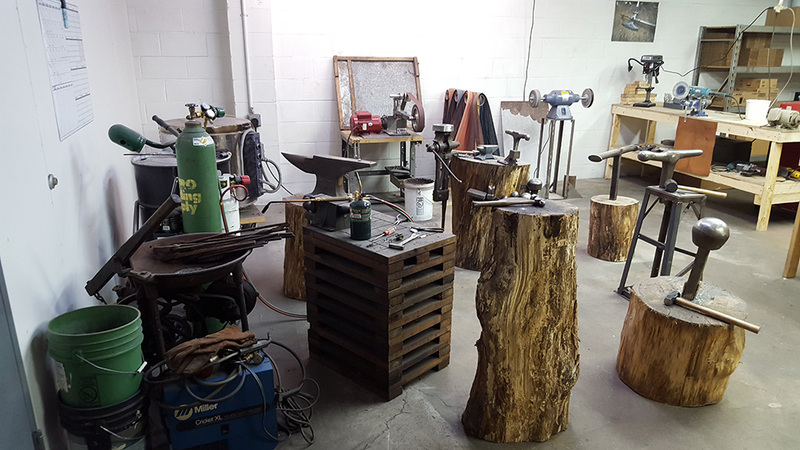 Over the past 9 months or so I have been busily setting up my own workshop. For those of you who know me from Arms and Armor, I am no longer working there full time but we do collaboratively work on projects still. I have been keeping up with my work but sadly not posting enough updates of my finished projects on here. 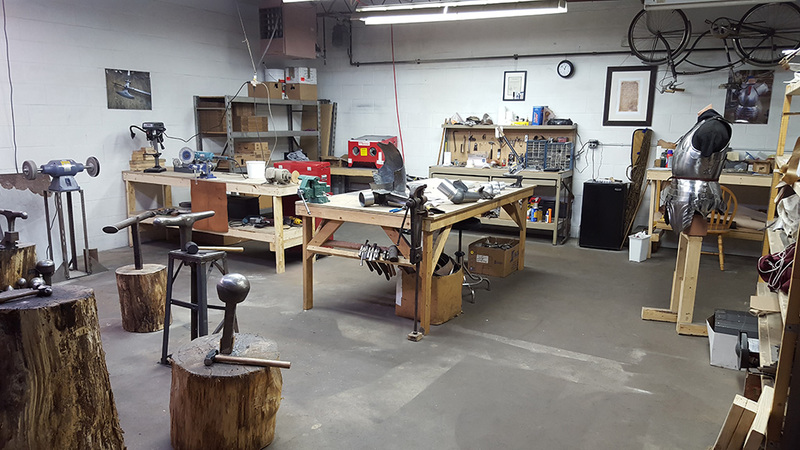 I have included a few pictures of my workshop after the initial 9 months of collecting tools and supplies. I hope this finds you all well!! Hope my new project is moving along . I am looking forward to showing her off. Well that's an annoyingly clean and well ordered workshop. Nice one!